Highly Talented Hip Hop artist music speaks for itself. Price Range: "300 and up"
Georgia Affiliated a 25 year old Hip Hop Genius is typically known for his artistic creations. The unsigned musically inclined artist has done numerous of shows mainstream in Atlanta,Georgia. 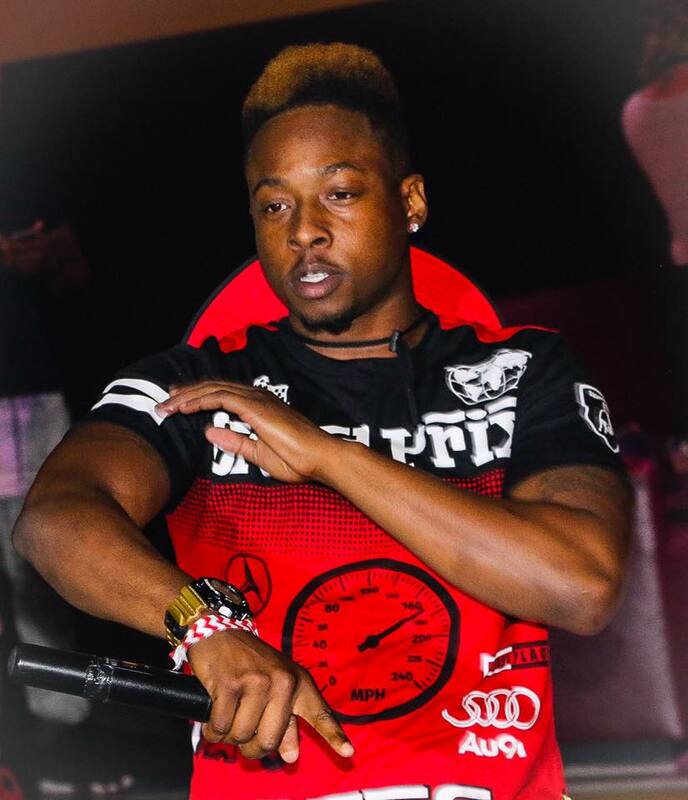 From Shows with Dj Drama, Surprise showcases throughout Georgia to make his presents felt at the B.E.T Hip Hop Awards after party, and the AC3 Awards show. This is one of the most dedicated indie professionals, and superstar on the rise.